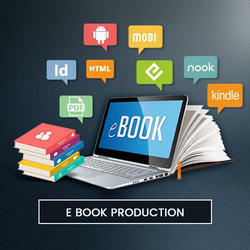 Due to our honest business standards and transparent deals, we are engaged in offering E-Book Production Services. 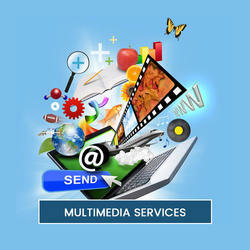 Our given service is executed by our experts who efficiently replicate the original data or documents to an e-Book. We offer this service in customized options. This service is offered following all standards within the stipulated time frame at the most reasonable price. Designing and delivering customized learning solutions aligned to specific business objectives. Kryon's key competencies are its instructional design and end-to-end learning solutions. Our experts have industry authentic experience in creating multimedia products to suite our customer's need, they also have the knowledge in working with various SGML/XML authoring tools. Looking for Digital Innovation Services ?